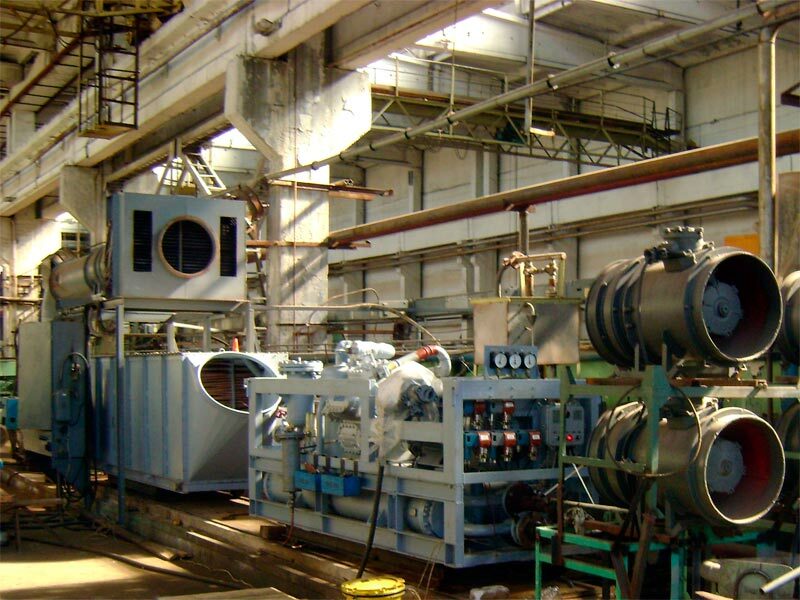 Public Joint Stock Company Odessa Production Association “Holodmash” – one of the leading enterprises of Ukraine on the design and production of industrial refrigeration plants. 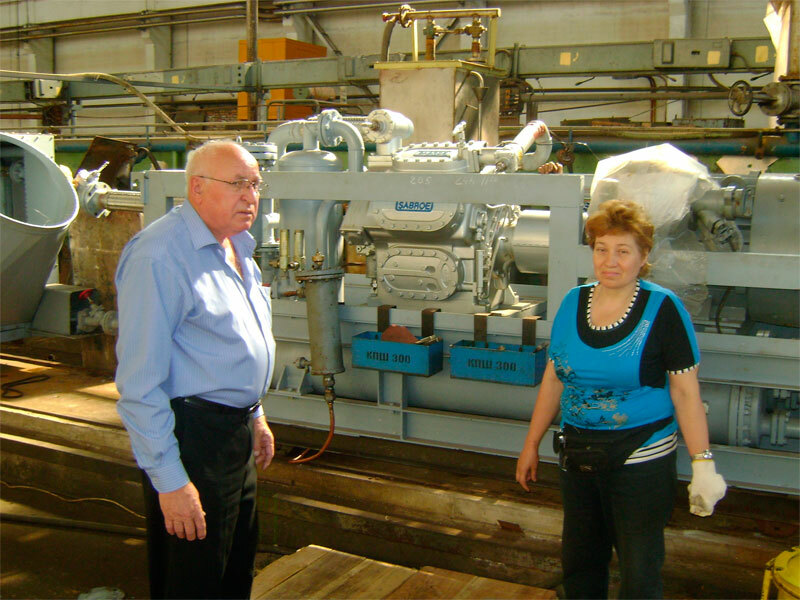 Established in 1932 “Holodmash” for the first time in the country has mastered the production of freon refrigeration units and is currently cooling units, equipment and machines for general and special-purpose label “Holodmash” equipped with many industries, agriculture, rail and water transport. Particular attention was paid to creating a series of K-feldspar mine conditioners. NGO “Holodmash” was released mine mobile air conditioners feldspar-90 and K-feldspar-115 about two hundred pieces. These air conditioners were on Khladone R12. Due to the ban of production and use of Freon R12, created conditioners K-feldspar and feldspar 130 300, where as the working substance used Freon R22. Biography “Holodmash.” This is the path traversed by the company for almost 80 years of its existence. The successes they achieved, become visible when comparing two samples of production: primitive flange and a huge, consisting of hundreds of complex parts refrigeration unit MHRV-1. Their share of the year. 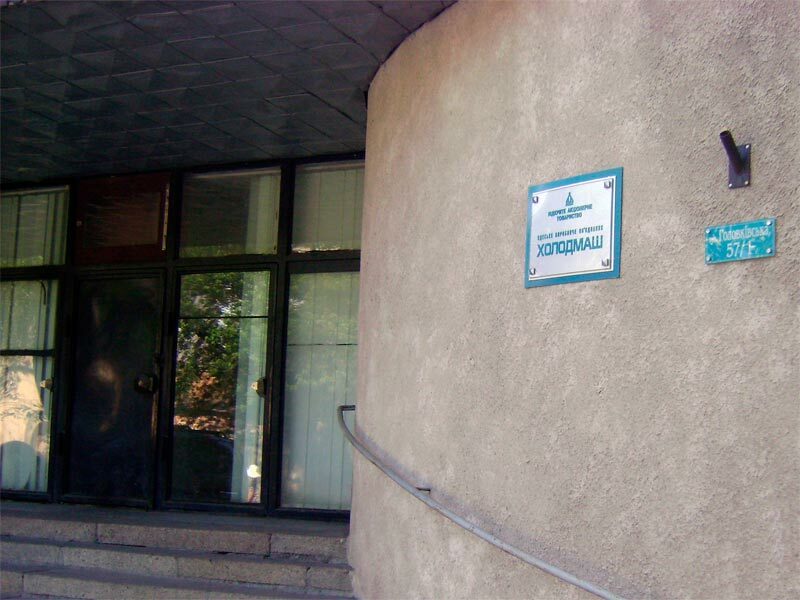 What sort of milestones marked the path of one of the largest companies of Odessa – the production association “Holodmash”. 1932 – Creation of Odessa of the compressor plant “Krasnogvardeets”. The first products – centrifugal pumps 5, 8, 10, 14 inches, the elements of refrigeration equipment for brine. The new venture did not have at first no sufficient technical weapons or production facilities. In the same year began production of products for export. At no time had mastered the production of cranes with winch. 1933 – the plant was assigned territory on ul.Razumovskoy, 19 company became known as pump-compressor plant and became a part of the All-Union Association of the compressor. 1934 – the plant produced the first refrigerator – ammonia compressor VP-60 from the brine tank and pump. 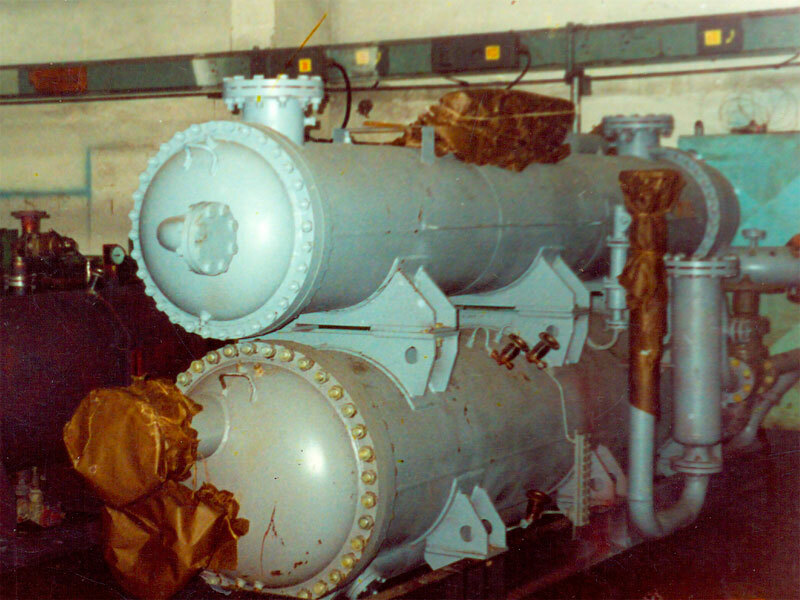 1935 – the first time in the Soviet Union made ​​two absorption refrigeration systems. 1936 – during a fire at the plant burned assembly and machine shop, blacksmith shop, management office and garage. Despite the deep night, were rescued by the collective tools, equipment and part of the finished product..
1938 – the factory produced about three compressors VP-60, more than two compressors VP-80, developed and put into production a new pump models – NP-25 and NP-4. Refrigeration plants and plant replaced the expensive glaciers, aligning earlier in warehouses and stores. 1941 – Issue compressors becomes serial, attempts to master the production of a new type of compressor – freon. In the first half of August 1941 the plant to evacuate – equipment dismantled and brought to the Saratov region. In their previous wall refrigeration plant engineering returned immediately after the liberation of Odessa – April 21, 1944. 1948 – the plant has reached the pre-war level and started serial production of freon refrigeration units low cooling capacity for the food industry. 1950 – on the basis of ammonia compressors 2AB-8 and 8-4AU cooling units manufactured AK-AB-8 and AC-AC-10, which are in great demand not only in the country but also abroad. This production plant sent to India, Indonesia and other countries. 1951 – mastered serial production of small cars freon. Specialty plant switched to production of freon compressors and refrigeration units average capacity. 1959 – at the plant created a special design bureau refrigeration engineering (SKBHM). As a result, significantly increased the pace of development of new machines. Thus, in the years 1959-1960 was developed 11 new machines, and five of them are utilized commercially. Designers and engineers have focused on the development of a number of machines for agriculture (MHU-12-8P MOSS, MOSS-8C, VOLUME 1, VOLUME 2) introduction of a completely brand new air conditioners, whose purpose – to provide a comfortable working environment in the deep mines. To carry out development work was organized by the pilot plant. The end of the 1960 was marked by the team a major breakthrough. 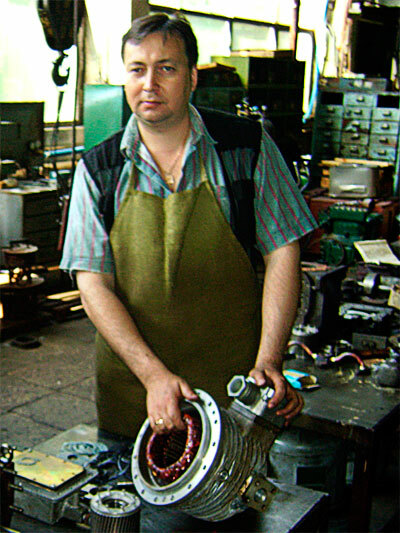 Began production of refrigeration compressors for refrigerators cars. In collaboration with staff NIIholodmashem zavodstkogo SKB developed technical documentation for new freon compressors FU-4 and EF-9 cooling capacity 4 and 9 th. Kcal / h. Redesigned bulky rail conditioners, designed and developed new models of refrigerators operating on alternating and direct current. Production of new products was accompanied by constant modernization of production, the introduction of advanced production processes. The enterprise organized thermal portion and cold forming, was commissioned compressor station, began to operate in-line and nine continuous mechanized lines, as well as automatic production line of finned tubes. In July 1972, the production association “Odeskholodmash.” It includes plant and Special Design and Technological Bureau of compressor and refrigeration engineering. In January 1973, the plant produced its 50,000 th car. In 1975, the number of output reached 60,000 machines and systems, and the number of titles released products exceeded one hundred. System of quality control methods have been applied to Holodmash in 1964. Then the system was introduced a defect-free product manufacturing (BIP). In 1966, on the basis of a system of BIP defect-free labor (SBT). The presence of quantitative estimates of labor of all services responsible for technical, industrial, economic and social development of the enterprise, planning and organization of production allowed to implement more general and long-term objectives of quality control. 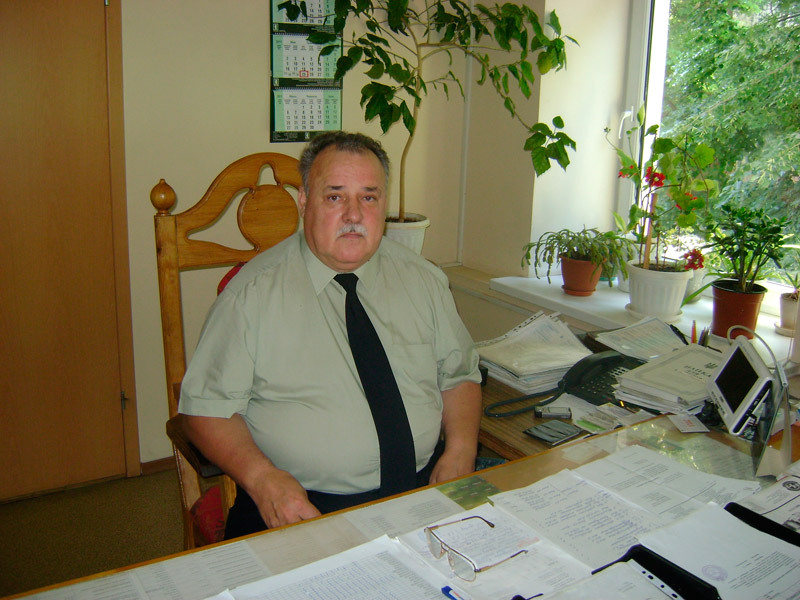 In 1979 he created an educational-proizvodsvennoe Association (UNPO), which includes software and Odeskholodmash Odessa Technological Institute of Refrigeration Industry (OTIHP). As part of the UNPO is an exchange of scientific and technical information. Such collaborative studies were used in the creation of a turbocharger, the new shell and tube evaporators for refrigeration equipment, as well as in the implementation of advanced technological processes. The result was to simplify the design of refrigeration machines, improve cooling efficiency, lower operating costs, manufacturing complexity, improve energy characteristics of the compressors and engines. Combining the process of building and development of a new series of hermetic compressors. August 1981 – the refrigeration unit (for milk cooling) AB-30 assigned the Quality Mark. Collective association took an active part in the construction of the memorial on the spot where in 1941, the legendary 411-operated coastal battery. The opening of the memorial was dedicated to the 40th anniversary of the heroic defense of Odessa. Nowadays, products “Holodmash” well known in many countries of the CIS. 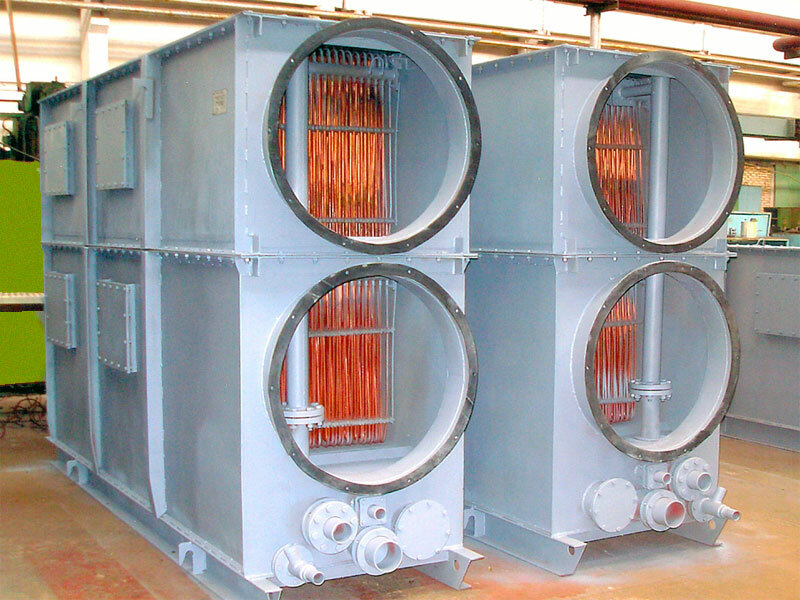 Serially produced for the mines in Ukraine and Russia, mobile air conditioning shaft, the average cooling capacity of 100-300 kW – such as K-feldspar-130. Are in great demand a variety of special marine refrigeration systems and components for the needs of the fleet. 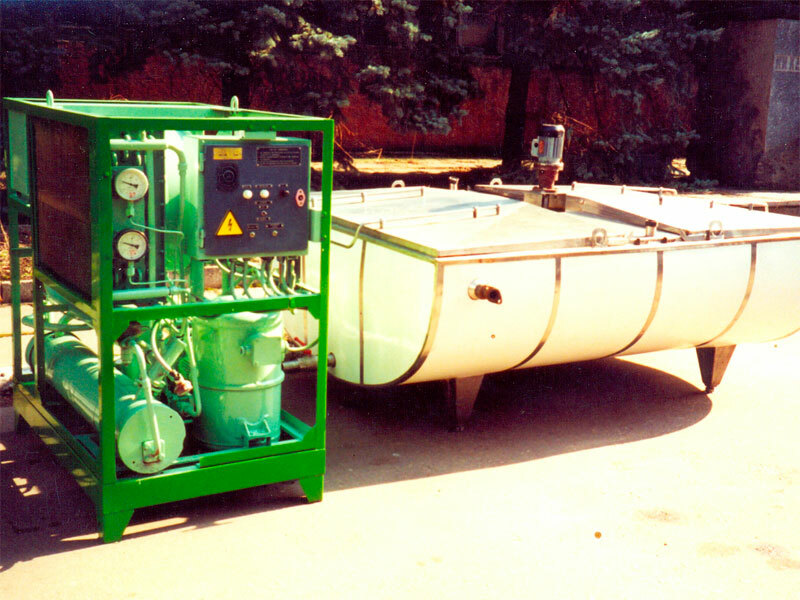 Known low-temperature (-70 – – 80 degrees), chillers TKSI-type 02-80, and marked with the USSR State Prize special aeroterapevticheskie installation ATB​​-1, ATB-3, ATB-5, designed for intensive care patients with extensive thermal skin injuries. 2004 – Another 1996 for the Ministry of Coal Industry of Ukraine were working on the creation of technology and equipment complex 1 MW cold for use in underground mine air conditioning systems of deep coal mines, including mines and gas hazards, dust and sudden outbursts. 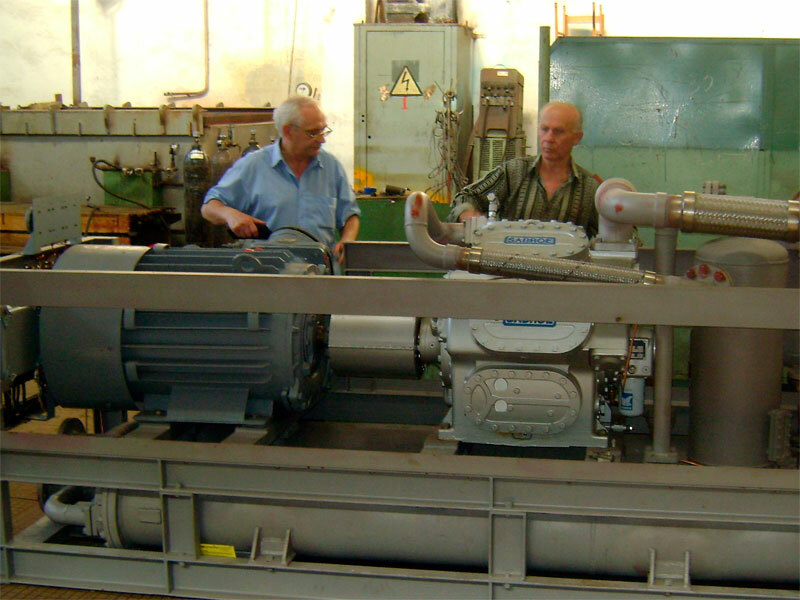 July 15, 2004 at the mine im.A.A.Skochinskogo SE “Donetskugol” successfully completed acceptance testing of prototype refrigeration mine, during which the capacity of the chiller installed in the cold, allow to conclude that the complex refrigeration requirements of technical specifications! According to the protocol of acceptance tests chiller MHRV-1 was placed at a depth of 1200 m in the 1st air supply roadway evade field center panel. Acceptance Commission appreciated the possibilities of new technology and decided to launch it into production. In the period 2004-2006, five plants MHRV-1 got the miners of Donbass. In January 2007, the first prototype of the K-feldspar-300 is installed and successfully earned mine im.Skochinskogo, and in August of this year made 3 more mobile mine conditioner feldspar-300, a cooling capacity of 300 kW. 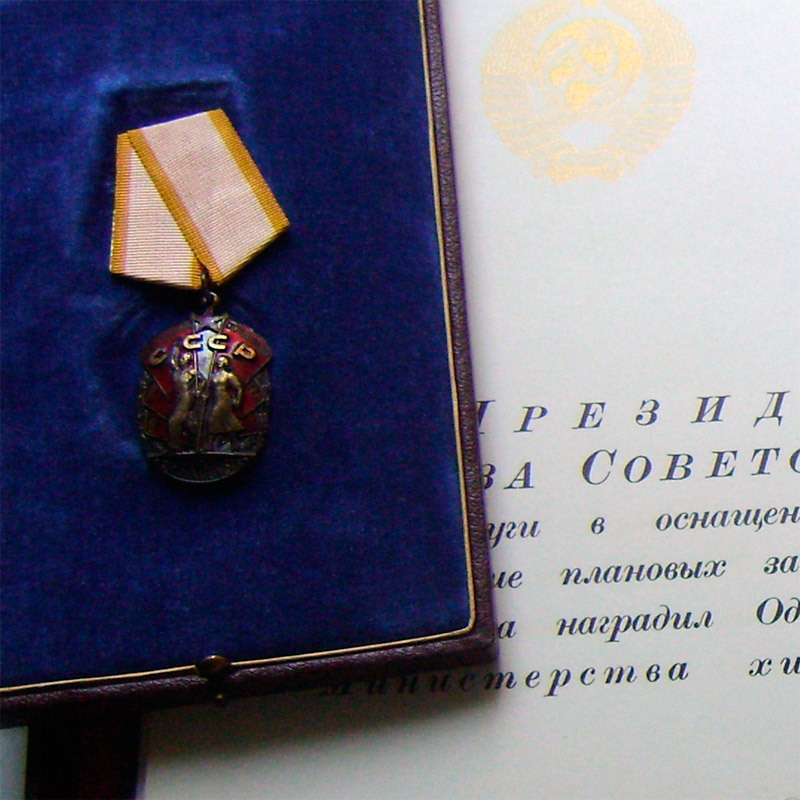 April 2011 – Production Association “Holodmash” with the change of the ownership of the JSC to Public Joint Stock Company.